As a coil centre, Po Chwen Metal sourced stainless steel coil from large reputable mills all over the world. We provide a full range of stainless steel grades, finishes and specifications in either hot-rolled or cold-rolled condition to fit every applications. If Po Chwen Metal does not have your product in stock we will make every effort to locate the product for you, or refer you to a supplier who can help. At Po Chwen Metal, we sourced stainless steel plate and stainless steel coil plate directly from both local Taiwanese mills and overseas mills. With our cutting edge technology and latest machinery, we are capable of offering you the best quality stainless steel plate in any dimension. 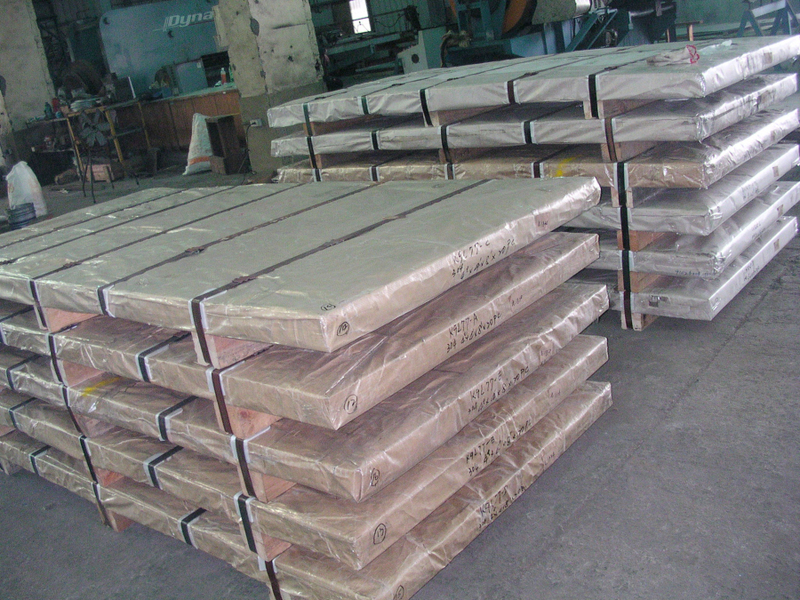 321 staineless steel plate has great heat resistance, as it can withstands heat up to 900 degrees Celsius. Po Chwen Metal also stocks 410 martensitic stainless steel plate, 410S ferritic stainless steel plate and duplex stainless steel plate. At Po Chwen Metal, we use the most up-to-date CNC shearing machine to produce quality stainless steel sheet that meets your specification. Our current capacity allows us to process coils with thickness up to 19mm and length up to 7,000mm. (2014/Dec/4 09:28:52)]]> Thu, 4 Dec 2014 09:28:52 +0800 Stainless-Steel-Sheet http://www.pochwen.com/08-slitter_coil.html The process of steel slitting requires machinery with enough mass to accurately slit the steel with uniform edges without burr. Po Chwen Metal has heavy gauge machines that are capable of slitting very narrow stainless steel with accurate and clean edges that do not have excessive beveling﻿. 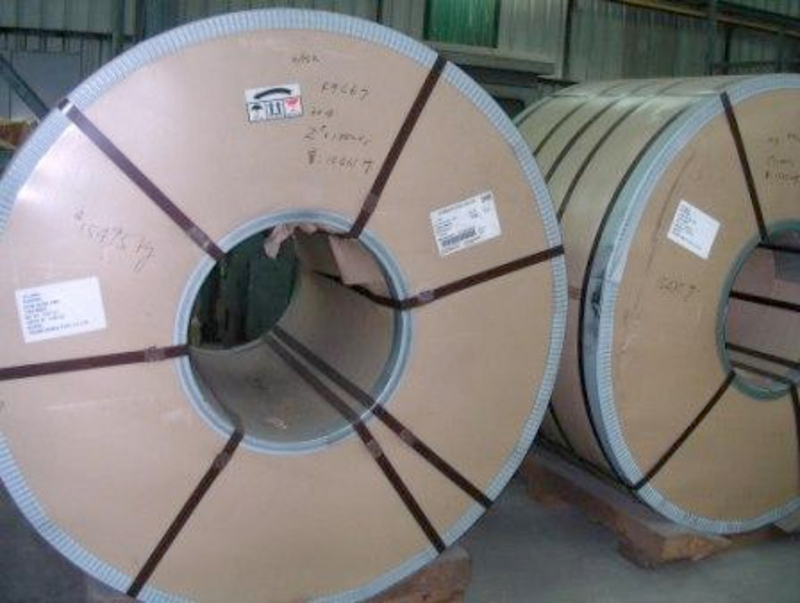 Po Chwen Metal imports quality Stainless Steel Coil from large reputable mills. With our state-of-the-art Slitting Line Machines, the quality of our stainless steel strip is excellent and stable. 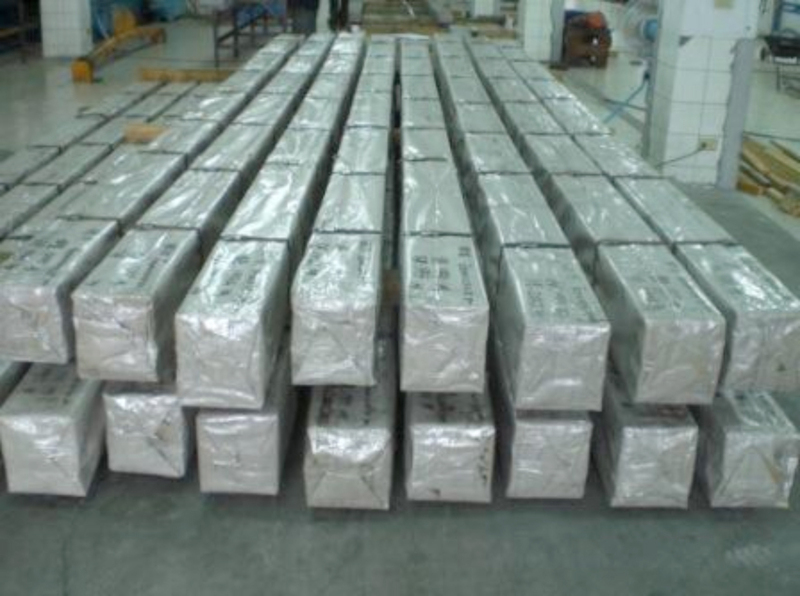 The stainless steel flat bar is one of Po Chwen Metal’s most well-known product. We use quality mill condition coils and plates, then process through our state-of-the-art equipments to cut to length, slit to width and polish as per customers’ requests. Po Chwen Metal offers great craftsmanship in producing flat bar. 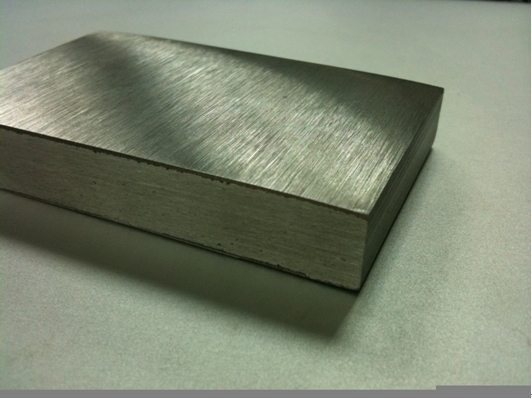 By combining different machining technique, we offer different type of edge for stainless steel flat bar. For example, we can offer our customers sharper and close to perpendicular edges (see diagram below) as oppose to rounder edges which are often found in the market. Whether you’re looking for large quantities of stock or are one of our domestic customers with a small quantity of orders, we can specially design the products to meet your particular requirements. ﻿Please do not hesitate to contact us to get more information about the high quality products. At Po Chwen Metal, we adopt the most advanced press bending technique for the making of stainless steel products. Our current capacity allowed us to produce channels with unequal side, and maximum thickness and length of 12mm and 7M respectively. The items we offer are available in various grates﻿.As a responsible stainless steel channel supplier and manufacturer, we always want better products for our customers. Application: Staircase, Fabrication, Architectural, Construction etc. Application: Fabrication, Architectural, Construction etc. 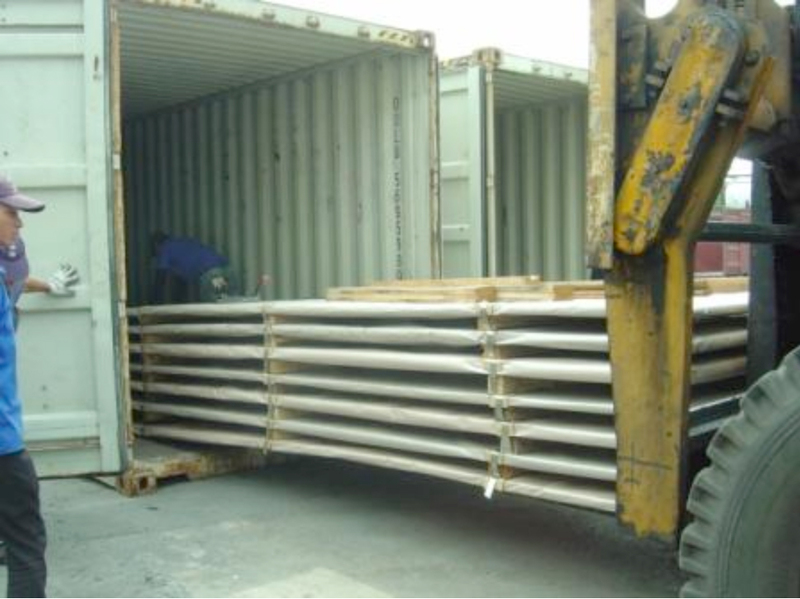 At Po Chwen Metal, we always make sure that all our stainless steel goods are packed ﻿﻿according to mill standard as well as to customers' request. 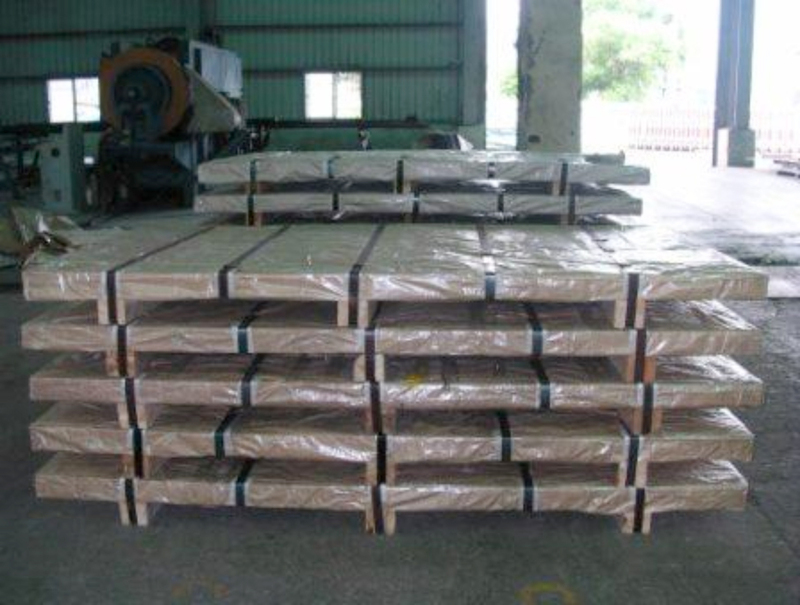 We use paper interleaf, PVC or wooden skid for packing. This allows us to delivered the goods to our customers in an immaculate condition. 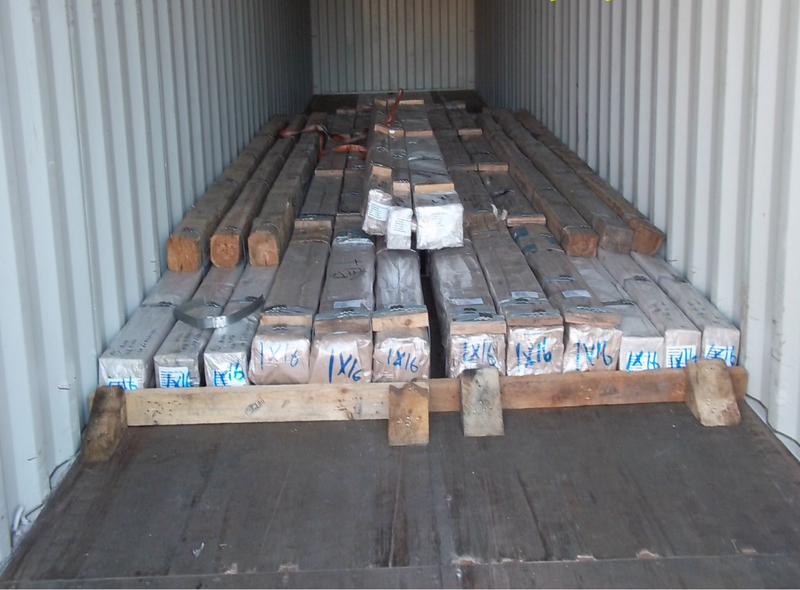 (2014/Dec/4 10:06:33)]]> Thu, 4 Dec 2014 10:06:33 +0800 Export-Packing http://www.pochwen.com/Stainless-Steel-Supplier.html Based in Kaohsiung, Taiwan, Po Chwen is a professional stainless steel manufacturer. Our head office is situated at Linhai Industrial Park, and we also have two stock warehouses in Dafa Industrial Park and Linhai Industrial Park. Our products are recommended by many customers around the world. From Taiwan, to Australia, America, Japan, Malaysia and Dubai. Many customers referred us to their friends because of our high-quality products at reasonable price. Although all of our stainless steels offer strength, durability, workability, and excellent corrosion resistance, our experts are ready to help you choose the right stainless steel grade to ensure that the chosen material will do what it was designed to do﻿. Put our expertise to work for you. Contact Po Chwen Metal sales to learn more.